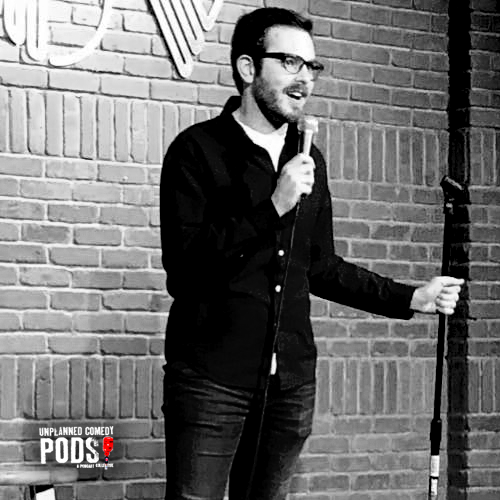 2018 Improv March Madness Champion Nate Nulph joins the podcast for a great conversation about his first year in comedy, the foundation that lead to his podcast Usually Wrong, and the great advice I gave him the day we met that single handedly lead him to his contest victory. Stay tuneed at the end for a special bonus mini-episode with Chris Scriva of We Got Next, that I taped as part of the Unplanned Comedy Five and Dime on March 5, 2018 at Hambone’s which took place immediately before I met Nate for the first time. Posted on May 15, 2018 by GARRETT TITLEBAUM.